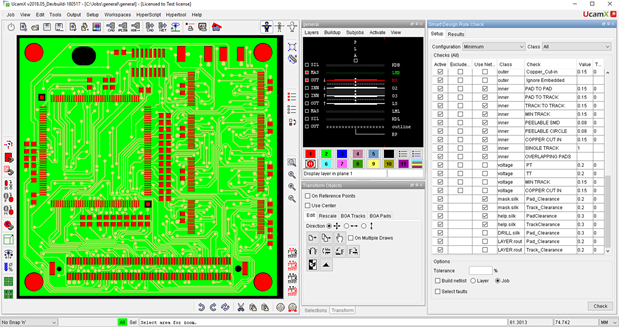 Review CAD bare-board fabrication data with professional DFM checks. Avoid re-runs and own the DFM’s design data. Interested? Click here to open the CAD Review product flyer.